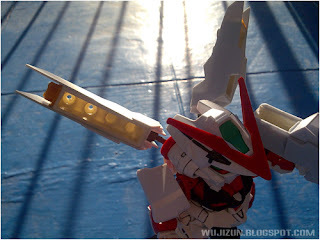 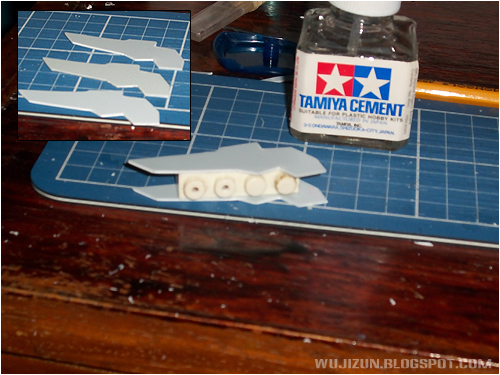 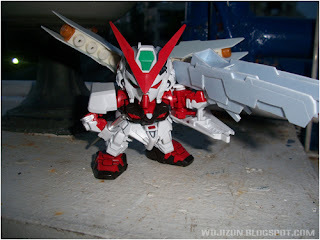 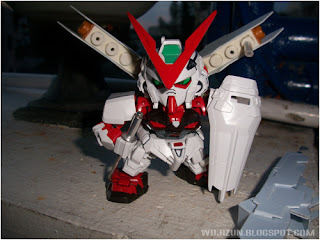 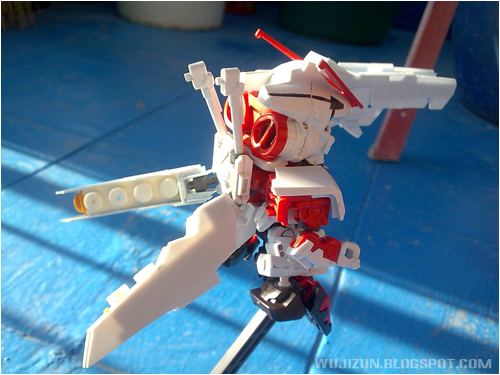 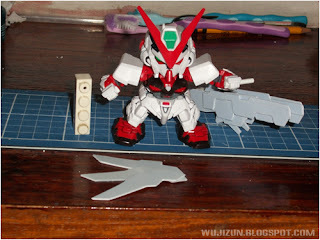 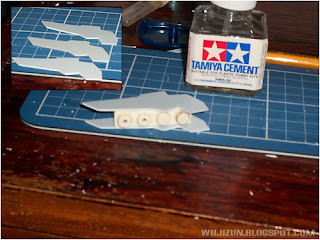 In this page, i'm going to show you how i made my Scratch build Gundam Double X Backpack-Like. Make a sandwich like this using your own designed pla plate and Lego. 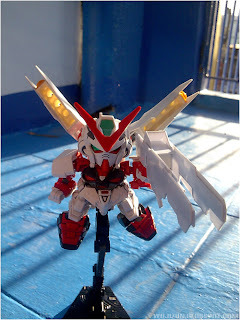 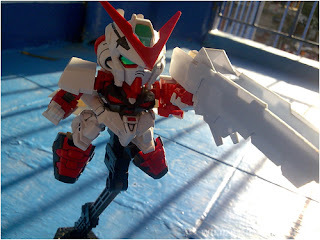 My friend, Ni Ko gave me some 1/144 HG Gundam X scraps including the backpack. Since, he lost some of the parts of it, i used the backpack instead of putting it to trash. 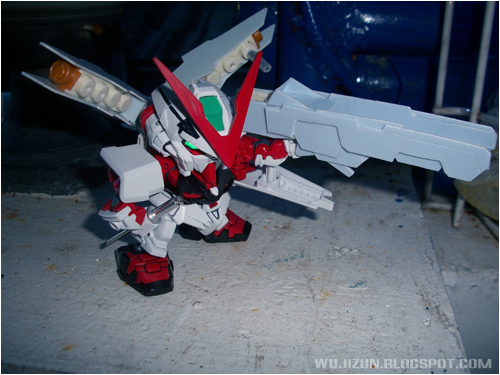 I also use 1mm Pla Plate for the weapon. I used some PC parts so i can connect it to the backpack. 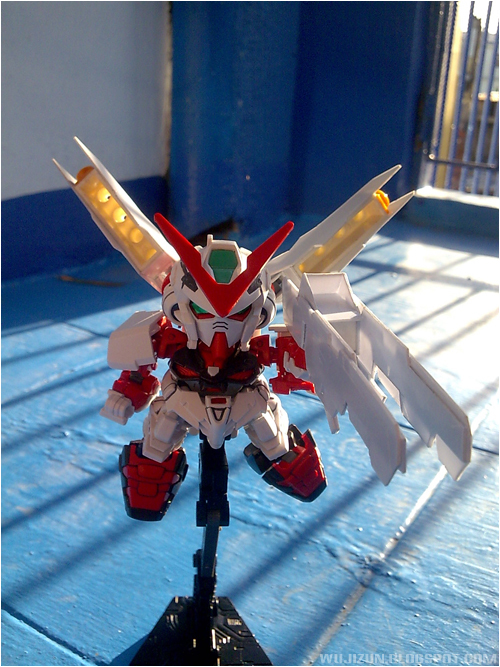 I was planning to put some led or thrusters on the wings to give more attraction.